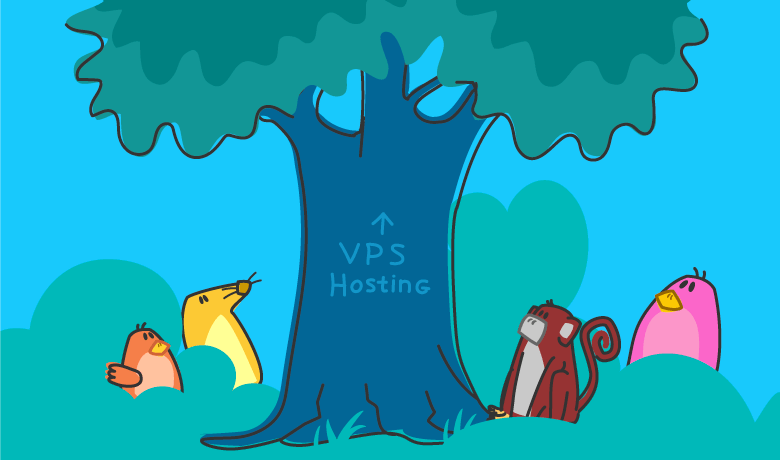 This short guide will help you find the best VPS hosting. For some websites, the security and performance of a dedicated hosting plan is ideal but the costs and management requirements of this type of service can be prohibitive. 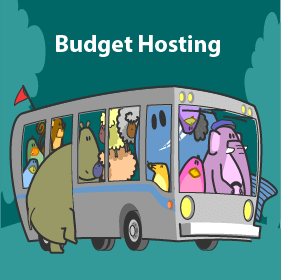 However, less expensive shared hosting isn’t an option either. Maybe the website has outgrown these entry level plans or a private server is required in order to isolate the site from other users for security and performance reasons. 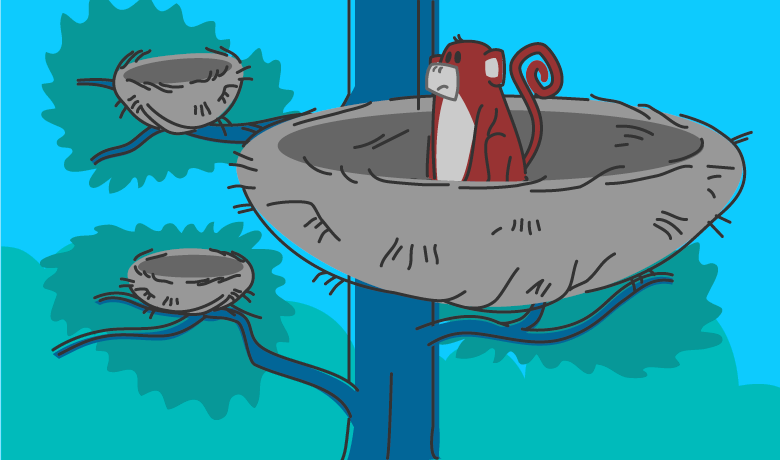 This is where virtual private server (VPS) hosting comes into play. If you’re looking for a type of web hosting that falls somewhere in between shared hosting and dedicated hosting, then VPS hosting might be the right option for you. The purpose of this guide is to explain what VPS hosting is, what the benefits and drawbacks are and what to look for in a provider. This will give you all the information you need to choose the best VPS hosting provider and plan for your website. VPS hosting plans provide you with a virtual server that has its own instance of the operating system installed on it, its own CPU resources and dedicated RAM. 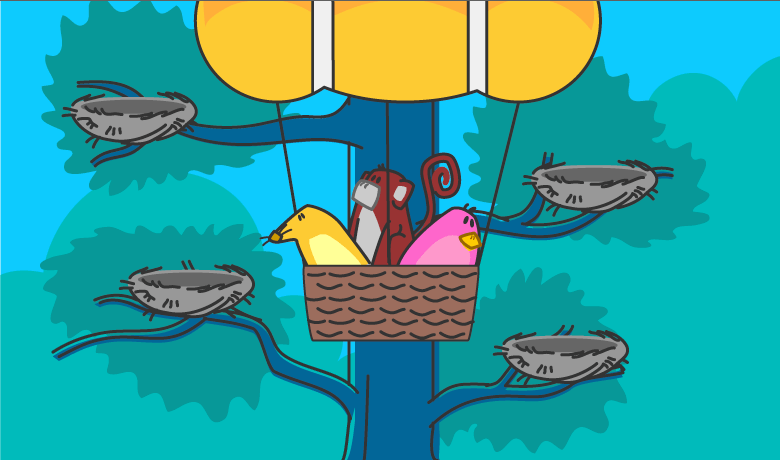 While this virtual server does sit within a larger server, and there are multiple customers sharing that larger server, each one is completely separate from the others. Each one is viewed as an individual server with their own dedicated IP addresses. 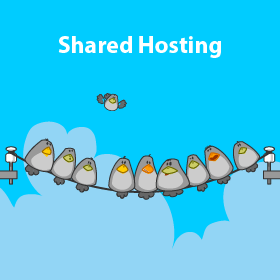 How does this differ from shared hosting? In a shared hosting environment, each customer shares resources such as CPU, hard drive storage and RAM across thousands of customers. If one website has a spike in traffic or has a misconfigured script that eats up resources, all of the other customers on that server will see their site’s performance suffer. 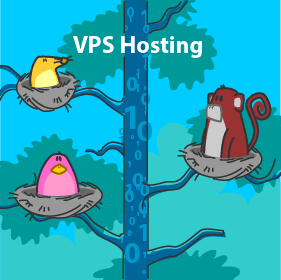 Since VPS hosting keeps each virtual server separate, and allocates each instance their own resources, what happens on other servers sharing the same physical hardware does not affect any of the websites of other customers. Basically, if you ever need root access to your server, or you need to quickly wipe it clean and start over VPS hosting is the right choice for you. Especially if you find that dedicated hosting plans are out of your budget. 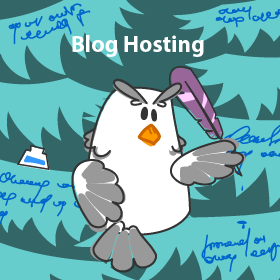 Most users of VPS hosting find the biggest benefit of this type of hosting is that there are little usage constraints, especially compared to the fixed settings and restrictions found with typical entry level shared hosting plans. Of course, the fact that they aren’t paying $100 to $500 a month like they would if they chose a dedicated hosting plan compliments this as well. 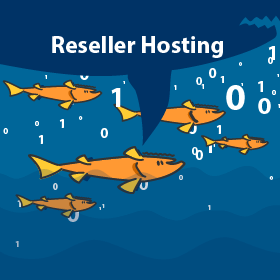 HostGator’s plans shown below highlight the differences that go along with the cost variations. Of course, the fact that they aren’t paying $100 to $500 a month like they would if they chose a dedicated hosting plan is another benefit of VPS hosting. 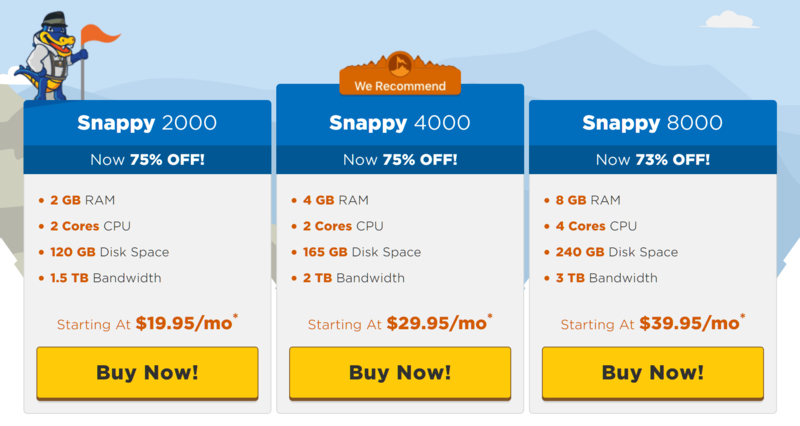 To get a sense of the cost of VPS hosting, HostGator’s plans shown below highlight the cost variations available. With your server walled off from every other virtual server on the same physical server, you don’t have to worry about another website or account suffering from a breach or malware infection. With VPS hosting, the issue cannot spread to any other machine hosted on the same centralized hardware. In a VPS hosting environment, each virtual server relies on its own CPU, RAM, storage and bandwidth. Your site’s performance is unaffected by anything that happens on any of the other virtual servers. The only thing that would cause performance issues is if the main server that houses all of the virtual servers suffers from a hardware failure or malfunction or something is wrong with your site or server. However, as VPS hosting plans are generally higher performance than shared hosting plans, your website will be able to handle much higher loads. With VPS hosting you have many of the benefits of a dedicated server, while only paying a fraction of the price as you’re still sharing costs with other customers. Typically, VPS hosting plans run anywhere from $20 a month to $100 a month depending on the options and server configuration you choose. Some of the benefits of VPS hosting can also be seen as drawbacks to this type of service. Since you have root access to your server you have the capability to delete everything on that server if you use the wrong command. While a developer may wish to reset their server every so often, a thriving business would not want to inadvertently take their site down. Also, more of the security responsibilities fall on you in a VPS hosting environment. While your provider may offer assistance and best practices, you are responsible for configuring your server and setting permissions. If you do not do this correctly, you could leave an opening for attackers to exploit. 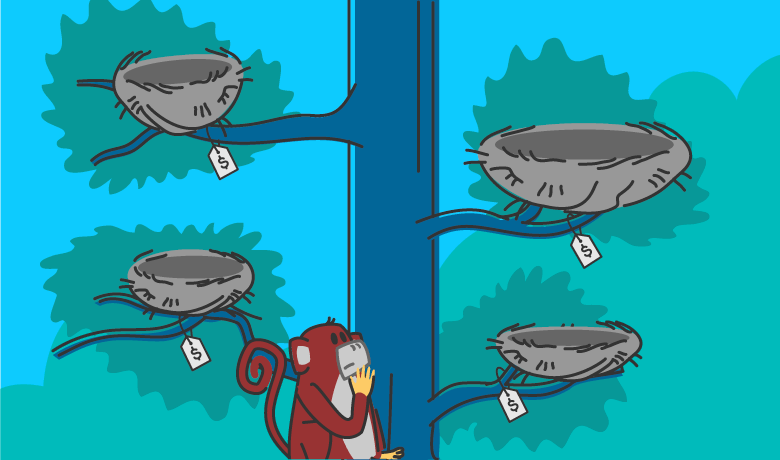 Finally, there are still restrictions when it comes to resource allocation. 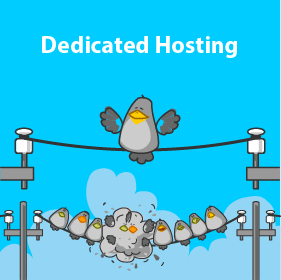 While you will still have far better performance than if you were on a shared hosting plan, you will not get the same levels as you would with a dedicated server. If your site, or business, continues to expand you may grow too big for your VPS resources and have to start thinking about upgrading to dedicated web hosting. As with many other types of web hosting, there’s a wide range of VPS hosting plans, tiers and pricing options available. For example, InMotion promotes a number of features common to VPS hosting as shown in the following image. When looking for the best VPS hosting plan you need to keep an eye out for a few different things. 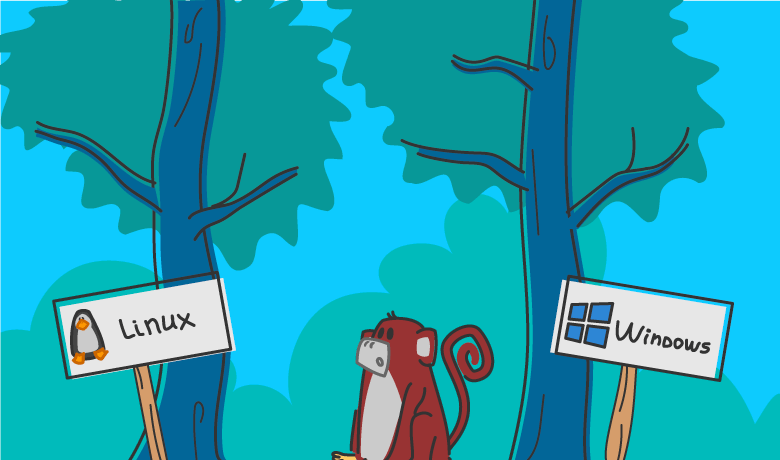 Linux is the most popular operating system for VPS hosting because most websites run on a LAMP stack and many developers like the freedom it provides, especially if they are developing in Ruby on Rails, Python or PERL. However, if you are using applications or services that require Windows, you are going to need a hosting provider that offers this operating system as an option. However, if you are using applications or services that require Windows, you are going to need a hosting provider that offers this operating system as an option. One thing to note, a Windows VPS will generally cost more than a Linux VPS due to the licensing fees. Remember, this is a single installation of the OS and not one that you share with other customers. Since you are running your own server you will need to monitor its performance, maintain operating system updates and patches as well as keep an eye on security. Hosting providers call this an unmanaged hosting plan. Your provider hands the server over to you and you take it from there. Some providers offer managed hosting plans where they look after some of these things for you. If something goes wrong, or you need something updated, the provider’s team handles it. For people who are not familiar with server configurations and management, this is usually a good option to have. If you’ve moved from a shared hosting plan to a VPS, you already know what happens when your business or site grows beyond your plan’s capabilities. When looking for the best VPS hosting providers, make sure that they allow you to scale up your virtual server should you need additional resources to compensate for growth. Cheaper is not always better. When you are shopping around for the best VPS hosting provider you should consider what their plans offer compared to the other providers you are considering. Once you’ve determined the exact setup you need, start looking at price. Don’t forget to look for hidden costs. Some providers may offer low monthly costs for comparable servers but charge extra for things like technical support calls, domain registration, software installation, etc. The most important thing you need to pay attention to when choosing a VPS host is reliability, and that comes in many forms. You want a host that offers at least 99% uptime. Your customers and visitors rely on your site, so you need to rely on your hosting provider to keep their end up and running. Reliability also comes from redundancy. The best VPS hosting providers use proven backup and recovery technologies, fail-over services if the ISP causes an interruption and an alternative power source to compensate for outages. 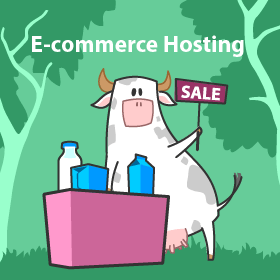 Finally, you want a web host that provides reliable support. 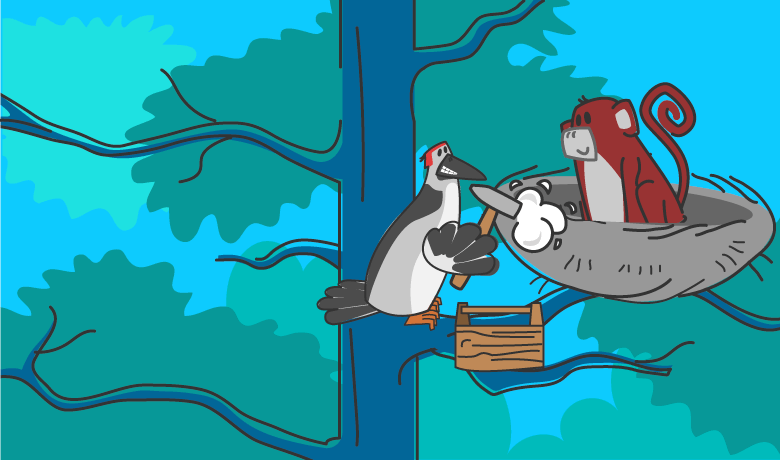 Even though you are responsible for the server, your provider should offer some support. Support should not tell you to look your solutions up in a forum or make you wait. Look for providers that offer phone support with a reliable resolution time. 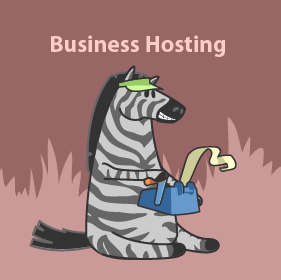 When it comes to hosting, for many VPS plans offer the best of both shared and dedicated hosting. These plans meet many of the needs of a growing business or website, but they do require some technical skills on your end. Make sure that you know what you are getting into when you decide to move to a VPS hosting plan. Do a bit of research on basic server management and command line interfaces. If you are comfortable with that, you are ready to go. If you are still unsure of your server chops, you might want to look for a managed VPS host or find a service provider to help you out.